We are thrilled to announce our partnership with the Dragon Ball FighterZ World Tour Online 2018-2019! Our team will welcome every Dragon Ball FighterZ new comers and veterans to the world of competitive online tournaments. 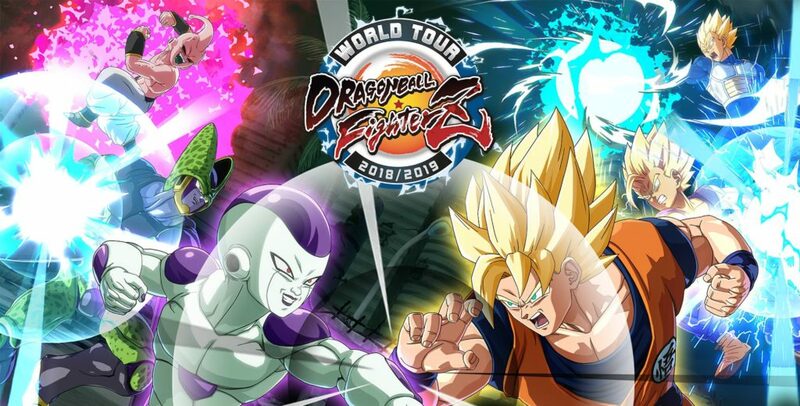 The Dragon Ball FighterZ World Tour is a global tournament series for the smash-hit fighting game by Bandai Namco Entertainment. Catch all the action live on Twitch, as players vie for the seven Dragon Balls and a spot at the Finals. With over a dozen offline and online events across the world, the ultimate fighter could be you! Take the battle online and hone your skills at Dragon Radar Online Events, all from the comfort of your own home!